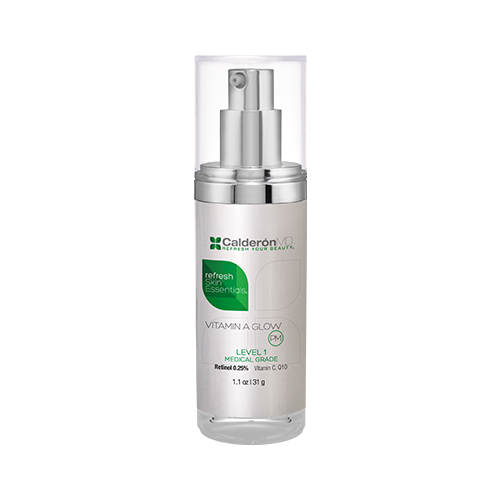 – The Results: These ingredients have been clinically proven to improve and prevent the signs of aging by visibly diminishing the appearance of fine lines and promoting healthy, more youthful looking skin. 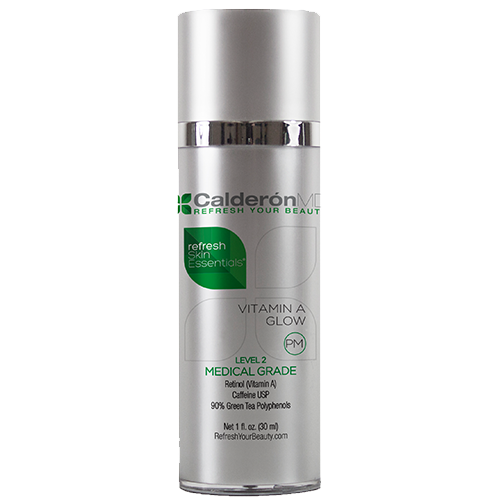 • Clinically proven to effectively treat photo damaged skin • Antioxidants – Vitamin A, C & CoEnzyme Q10 reduce the appearance and occurrence of fine lines, wrinkles, and hyperpigmentation • Supports cellular renewal resulting in smoother, more toned, less pigmented skin • Increases collagen synthesis: Added collagen invigorates skin for a youthful glow • Highly potent formula acts gently but aggressively to reduce the appearance of fines lines and wrinkles. Directions: Apply sparingly over face and neck, avoiding eye area. Allow formula to absorb before applying additional products. May be used once a day at bedtime only. Initial application should be twice a week for the first week. When skin shows minimal signs of irritation, product may be used more frequently, but not more than once each day. Benefits are not immediate and will occur gradually over time. Benefits are most noticeable after about 6 months of regular use. If regular use of this product is interrupted, symptoms of dryness and irritation may be experienced when use is resumed. To deliver the retinol benefits to the eye area we recommend our special eye formula – Retinol Eye Cream. It is mandatory to apply Mineral Sunscreen of SPF 50 daily on both face and neck area when using our Vitamin A derived products.